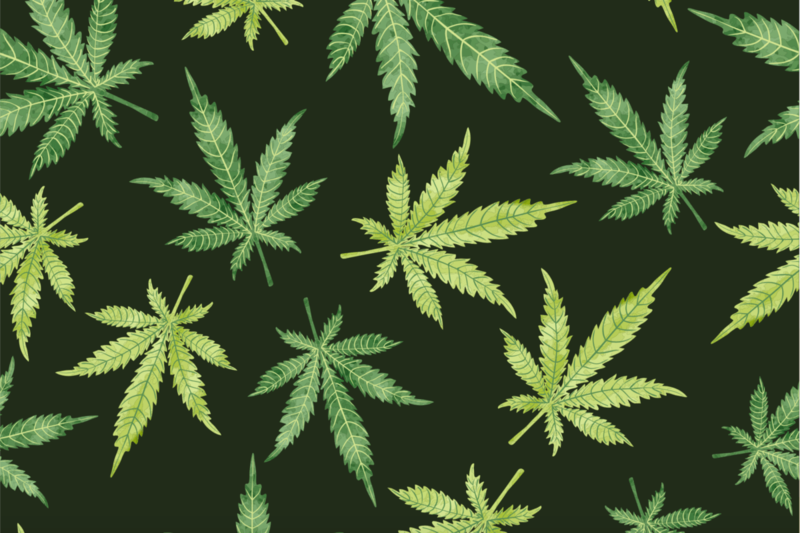 Due to almost a century of misinformation about Cannabis, the distinction between Cannabis and its two primary species — hemp and marijuana — has become unclear to the many and some even consider the three plants to be one and the same. 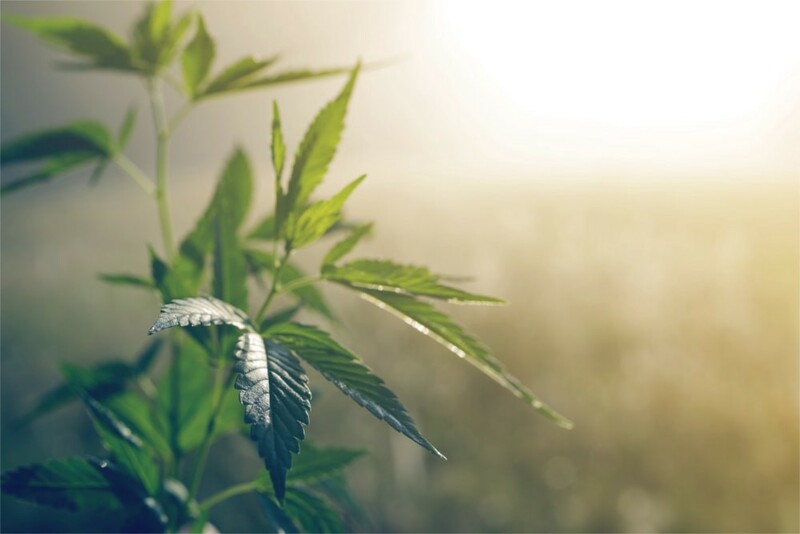 Because of this, the three terms are often used interchangeably, which has created difficulties when understanding the usage and benefits of Hemp vs Marijuana and Cannabis in general. 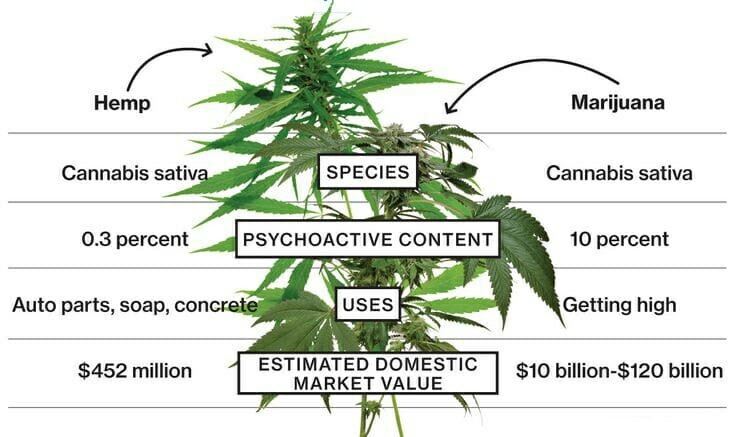 So, what exactly is the difference between Cannabis, Hemp and Marijuana? Keep reading to learn more and discover important details you may have never known! First off, let’s be clear — Cannabis, Hemp, and Marijuana are not the same thing. Cannabis is a family of plants with two primary classifications — Indica and Sativa. While marijuana can be considered a member of either the Indica or Sativa families, Hemp is a member of the Cannabis Sativa family. To the untrained eye, hemp and marijuana can appear similar, but if you know what to look for, each plant has very clear distinctions. Marijuana features broad leaves, dense buds and has a short, bushy appearance. 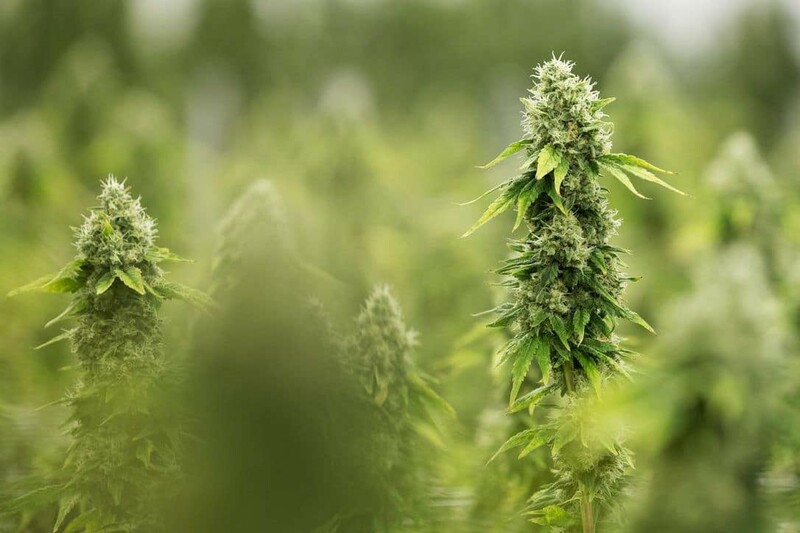 In stark contrast, Hemp features skinny leaves that are concentrated towards the top of the plant and grows taller and skinnier than Marijuana, with few branches beneath its upper portion. When compared side by side, the two plants can each clearly be identified. As we dive deeper into the anatomy of the two plants, each has crucial differences in their chemical composition. 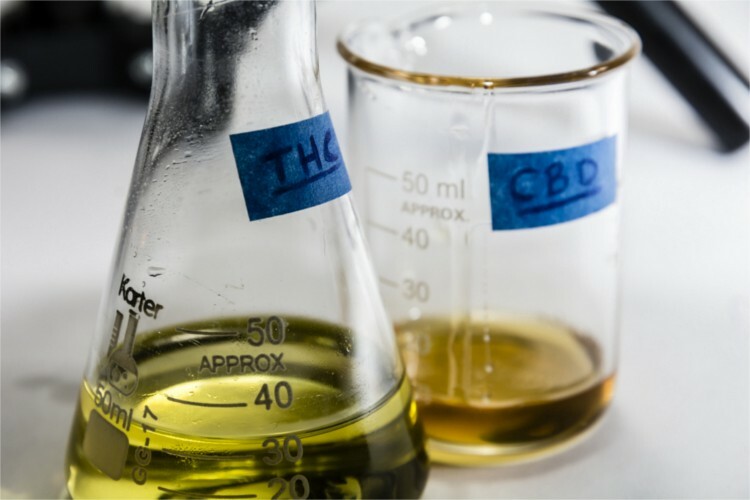 Cannabis contains a variety of different compounds called Cannabinoids, two of rich, and the most dominant are Tetrahydrocannabinol (THC) and Cannabidiol (CBD). When comparing Hemp vs Marijuana, this is a huge distinction; while Hemp contains a very low concentration of THC (0.3% or less), Marijuana is abundant in THC with concentrations between 15% to 40%. Because Marijuana is abundant in THC, it is naturally grown for its psychoactive properties, whether it be for recreational or medicinal use. Marijuana can be smoked, inhaled, ingested or injected directly into the body. THC is also commonly extracted from the plant and used in a variety of methods including vaporizers, capsules, edibles and more. Hemp, on the other hand, is primarily used for industrial purposes as it is capable of producing hundreds of crucial resources such as paper, clothing, building materials, biofuel, food products, oils and more. With the fast-growing popularity of CBD across the globe, hemp is also used to produce a wide variety of THC-free CBD products. 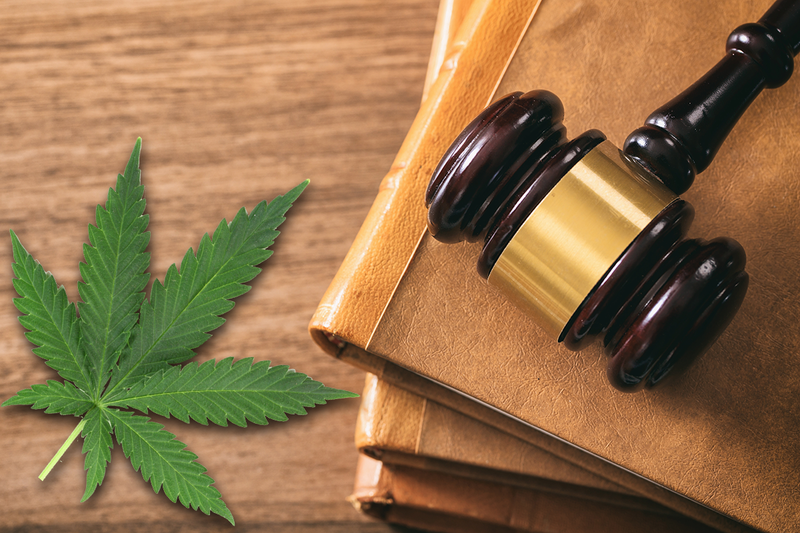 The presence of THC in Hemp vs Marijuana not only plays a huge role in how each plant is used, but it is also the defining factor in the legality of each plant. Each state/country will have varying laws based on the usage, sales, transportation, and cultivation of Hemp, which will widely depend on the THC-content of the Hemp plant. In most of the United States, the allowed THC-content for hemp to be classified as legal is 0.3%, while in much of the rest of the world, it is 0.2%. Because Hemp naturally contains very little THC, it is legal in most parts the world, and where it is not, the legal consequences are minor. Marijuana is a different story. Because of its high THC-content, in most parts of the world, including the US, Marijuana is illegal. Seeing the massive economic and medicinal benefits that Marijuana can provide, some countries and states in the US have legalized Marijuana. As the political landscape changes, hopefully, more will follow, but as of now, Marijuana is generally illegal. 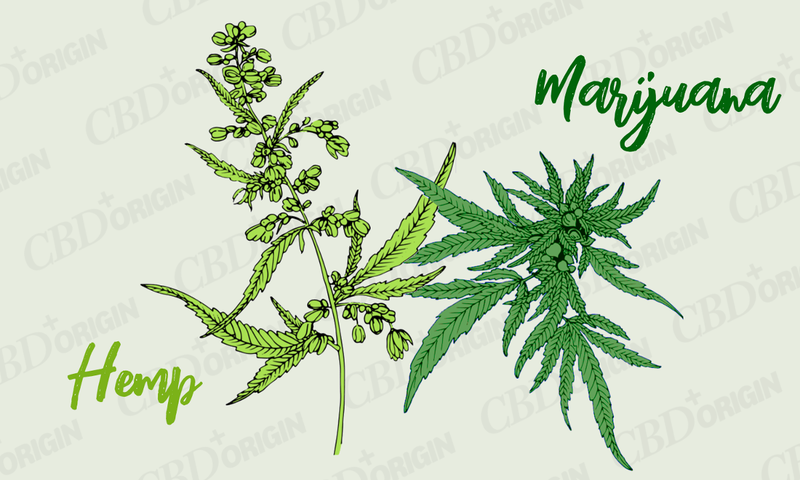 Now that you’ve finished reading this article, it’s blatantly clear that Hemp and Marijuana are indeed very different plants, and confusing one for the other or both as the same thing is a huge mistake! Next time you hear a buddy (or anyone for that matter) make that mistake, be sure to educate them on the difference and spread the word about the benefits of each of these amazing plants!